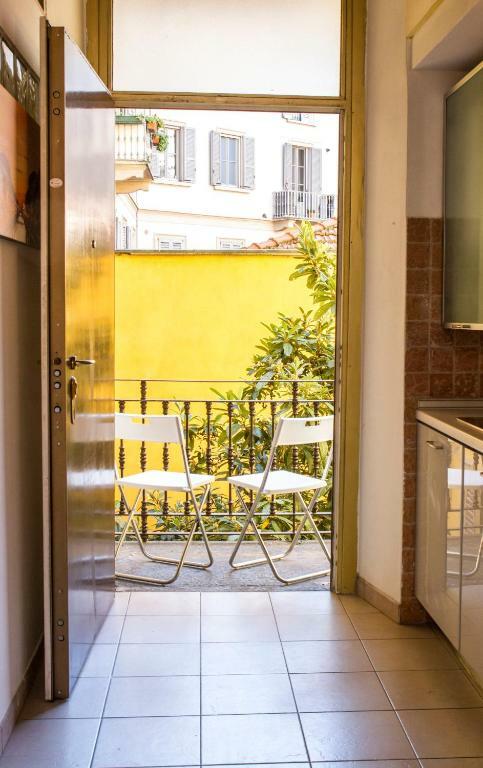 In the Navigli district of Milan, close to MUDEC, Navigli Suite Milan features a garden and a washing machine. This apartment provides accommodations with free WiFi. 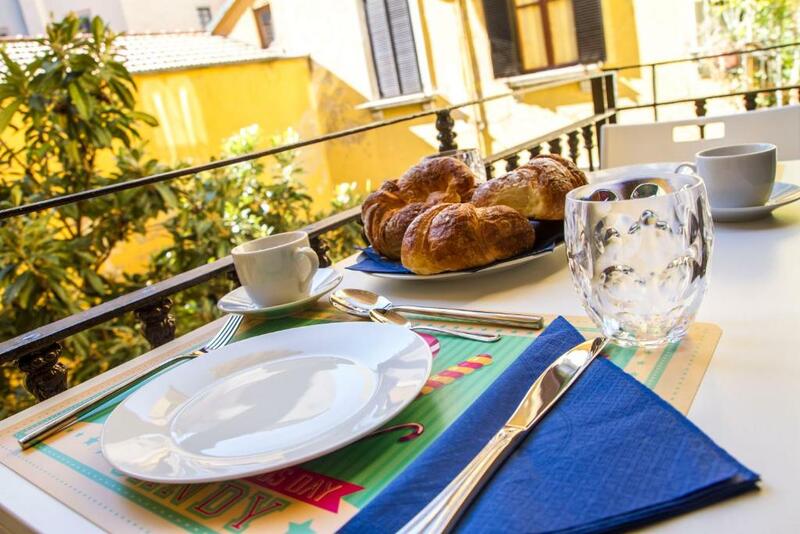 Leading onto a balcony with garden views, the apartment comes with a kitchen and a bathroom with shower. 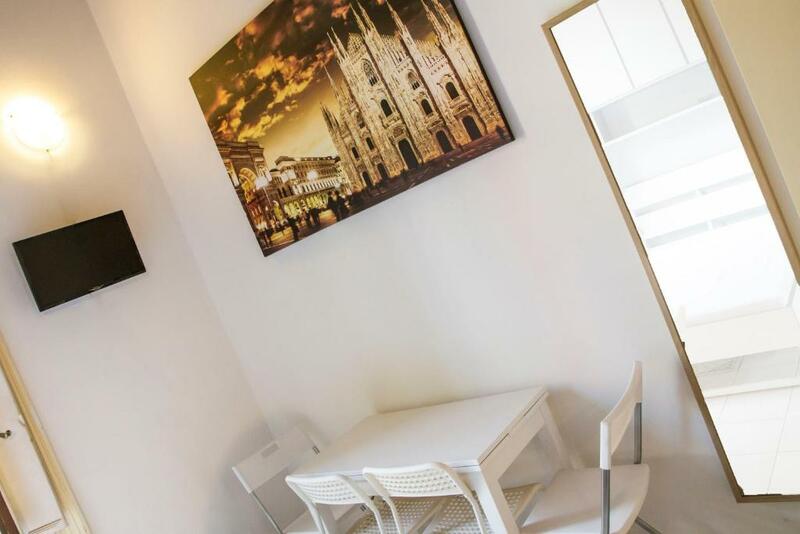 Duomo Milan is 1.5 mi from the Navigli Suite Milan, while La Scala is 1.7 mi away. 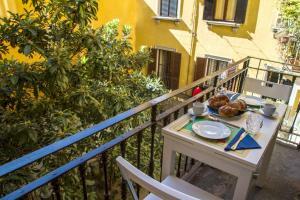 Milan Linate Airport is 5.6 mi from the property. 뀐 Located in the top-rated area in Milan, this property has an excellent location score of 8.2! 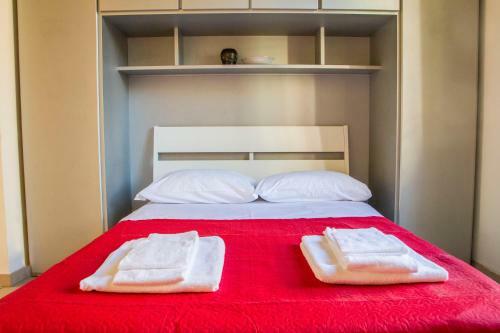 When would you like to stay at Navigli Suite Milan? 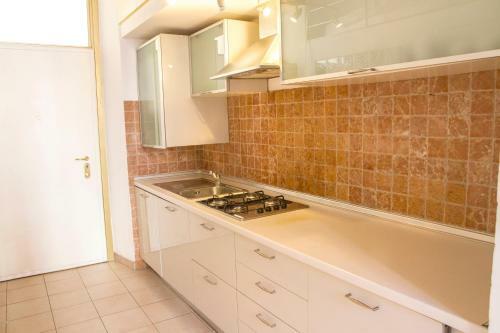 This studio has a kitchen, flat-screen TV and raised sleeping area. Public parking is available on site (reservation is not needed) and costs EUR 22 per day. 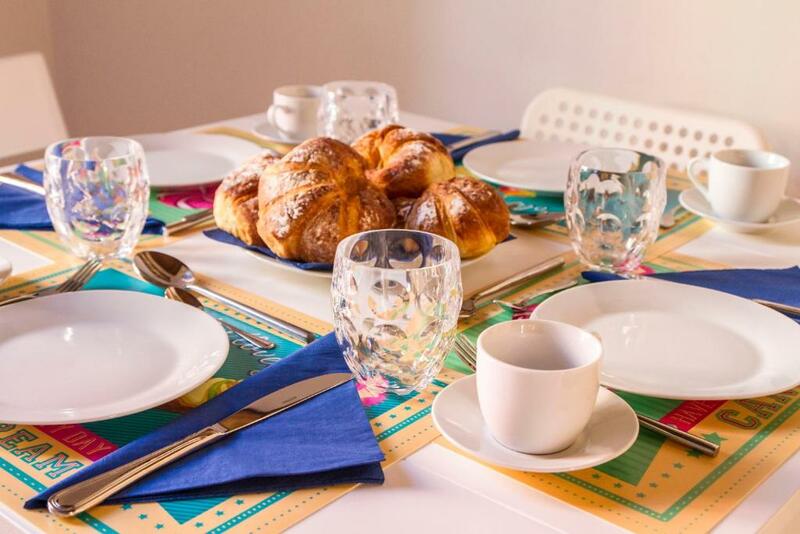 House Rules Navigli Suite Milan takes special requests – add in the next step! ATM card Navigli Suite Milan accepts these cards and reserves the right to temporarily hold an amount prior to arrival. Navigli Suite Milan accepts these cards and reserves the right to temporarily hold an amount prior to arrival. Close to Navigli, typical italian apartment. The window wouldn't close, it was left a wet and smelly mop in the bathroom. Duvets weren't clean (smell like never been cleaned after long use). Toilet paper wasn't enough, only one roll (already used) for 2 days and 4 people. Friendly and nice people. Please check the stairs for the upper bed as they weren't save. Internet password didn't work. Duvets weren't clean (smell like never been cleaned after long use, the window wouldn't close.